High Quality ! 3 Years Post Handover Payment Plan! 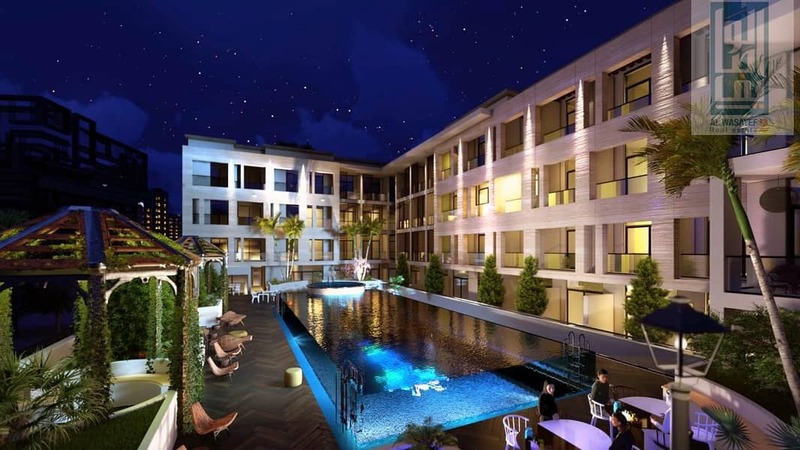 Samana Greens is a range of high-end apartments located in Arjan in Dubailand. Easily accessible from Sheikh Mohammed Bin Zayed Road and Umm Suqeim Road. 15 minutes away from Dubai Marina. 25 minutes from Downtown, Burj Khalifa and Dubai Mall. 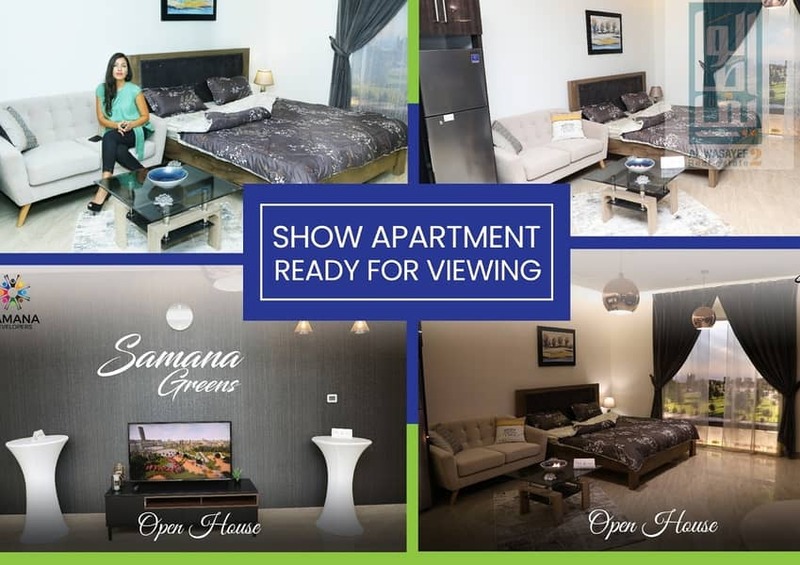 Samana Greens are designed with luxurious architecture and interior design to ensure that high-quality standards of living. These residences are set to be completed in April 2020. 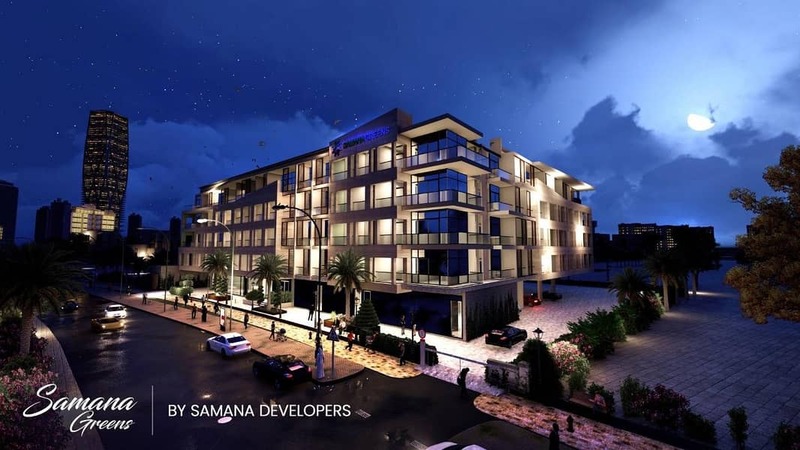 Samana Greens will be serviced by the best-in-class amenities.